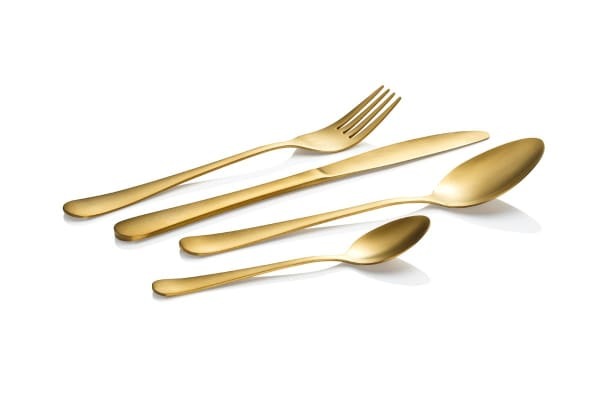 Dine in style with this contemporary 16 piece set cutlery set! Featuring a stylish and contemporary design, the Milano Decor 16pcs S/S Cutlery Set is the perfect addition to any home. Perfect for entertaining or everyday use, you will love this amazing value set.